Smoothies are a great way to nourish your body while trying to eat healthy. These super simple drinks pack a powerful nutritional punch that can help boost your immune system and aid in digestion! Drinking a smoothie is a great way to provide the essential nutrients that your body needs. Try one for breakfast, before a workout as an energy boost, or when you are hungry at night and want to raid the snack cupboard! 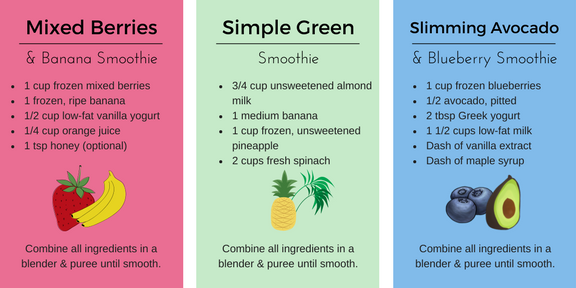 Tips for "smooth" smoothie making! 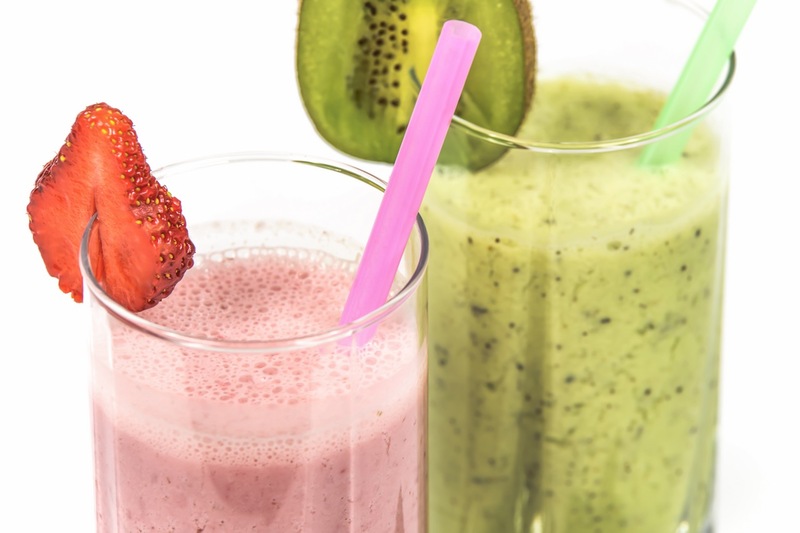 Instead of grabbing a coffee in the morning, why not pick up a healthy smoothie instead? Residents of 66 Isabella have some great options nearby! If you are looking for a healthy boost to your day, take the short walk to FUEL+. Their delicious plant-based smoothies are made with all natural ingredients and no added sugar. For the past 5 years, FUEL+ has been serving organic juices, coffee, and healthy food that not only tastes great, but is good for you! Freshly Squeezed serves 7 different smoothie flavours, with optional additional ingredients for a minimal charge. They also have a selection of juices, bubble tea, and veggie shakes. This location is about a 10-minute walk from home and offers classic, high protein, superfood, and spirit smoothies perfect for meal replacement, snack, or just for a treat. Booster Juice also serves freshly squeezed juices, teas, and nutritional shots.